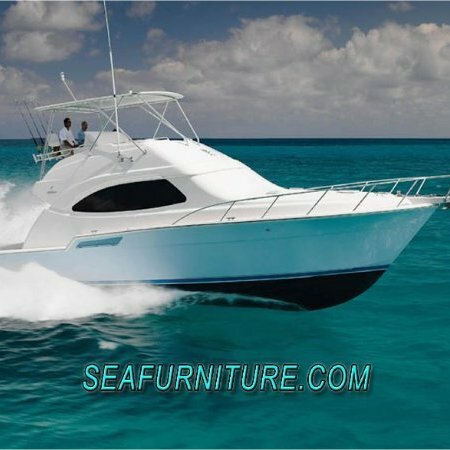 SEA FURNITURE IS THE ONE STOP SHOP FOR ALL THE BOATING NEEDS. WE PRIDE OURSELVES IN MAKE EVERY EFFORT TO MAKE SURE OUR CUSTOMERS GET WHAT THEY WANT AND THAT THEIR YACHT IS BEAUTIFUL AND COMFORTABLE. OUR PRODUCTS ARE ALWAYS MADE WITH ALL MARINE QUALITY MATERIAL AND FIRST GRADE PRODUCTS.